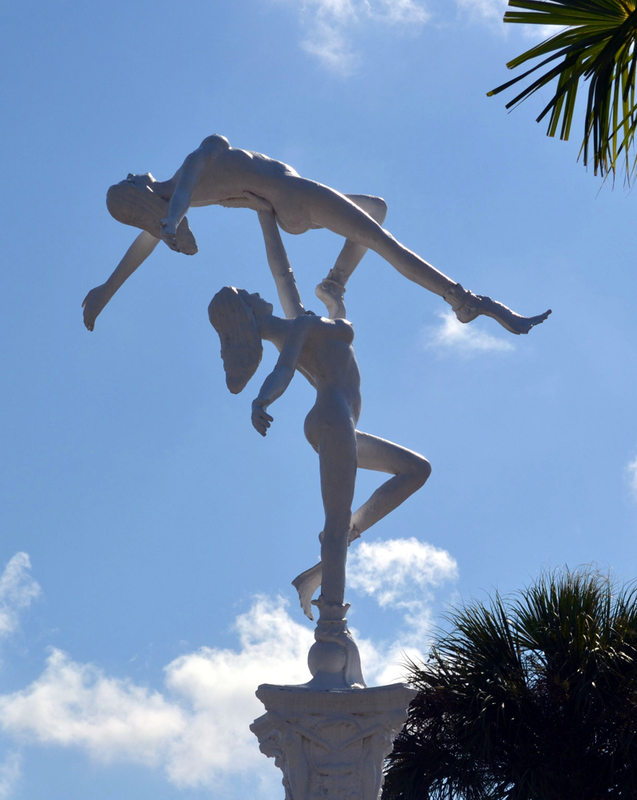 Mermaid Statues at Weeki Wachee Entrance. Photo © by Christopher Schultz. 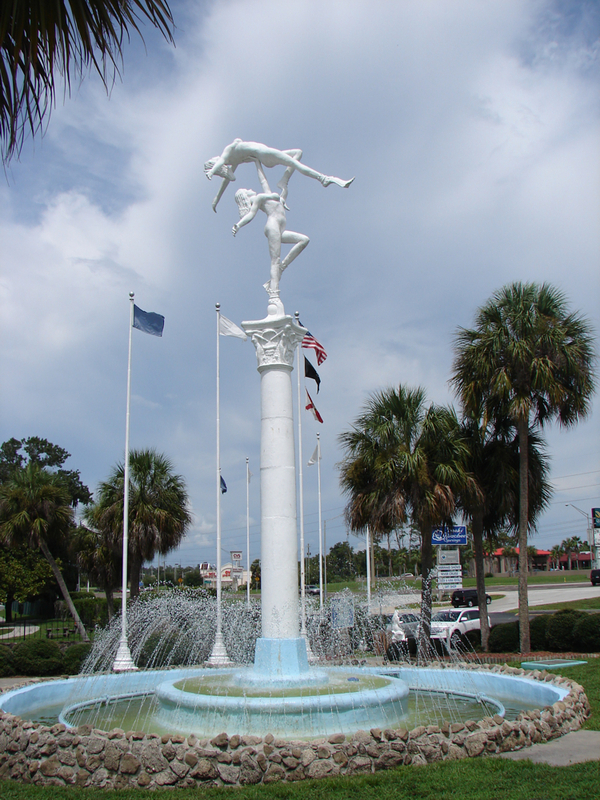 Mermaid Statues at Weeki Wachee Entrance. Photo © by Jane Dominguez. 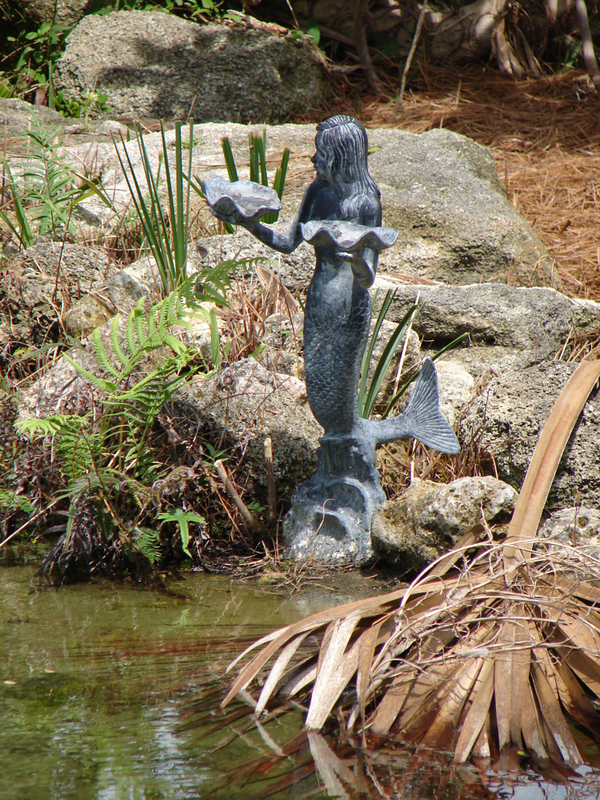 Weeki Wachee Mermaid Statue. Photo by Matt Kelland. 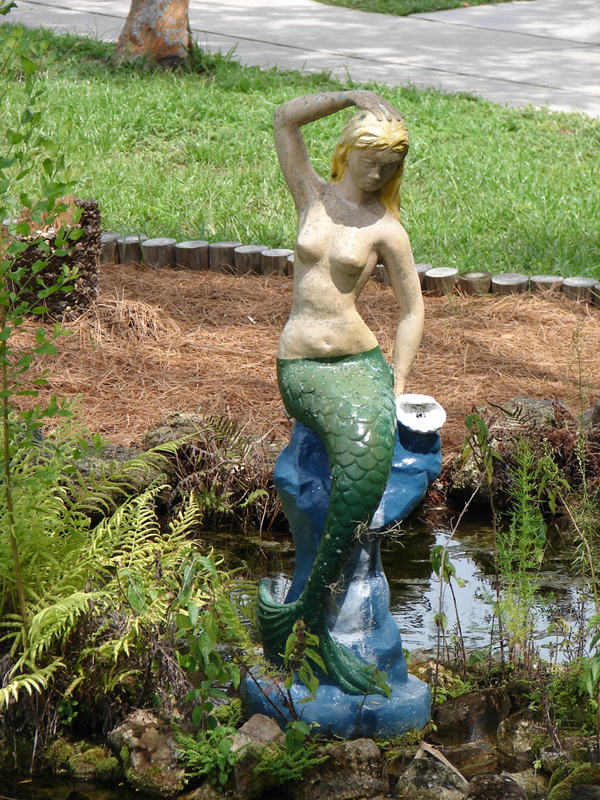 Mermaid Statues inside Weeki Wachee Park. Photo © by Jane Dominguez. 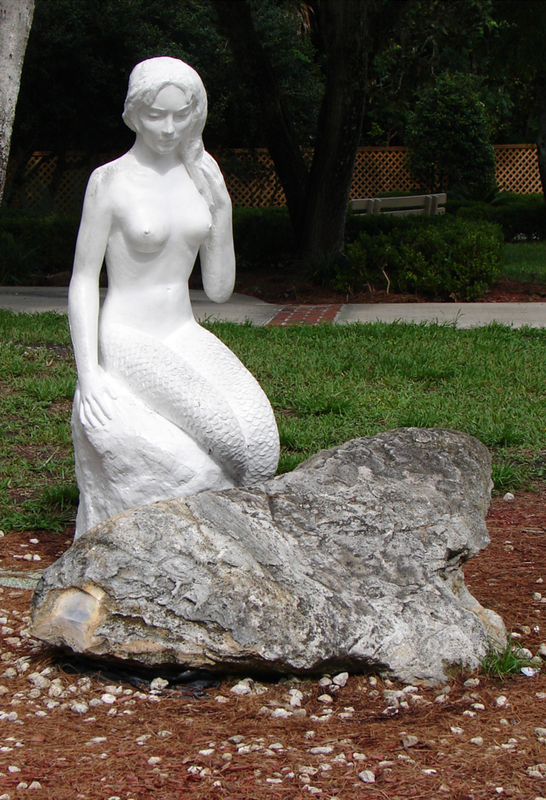 Weeki Wachee Park Mermaid Sculpture. 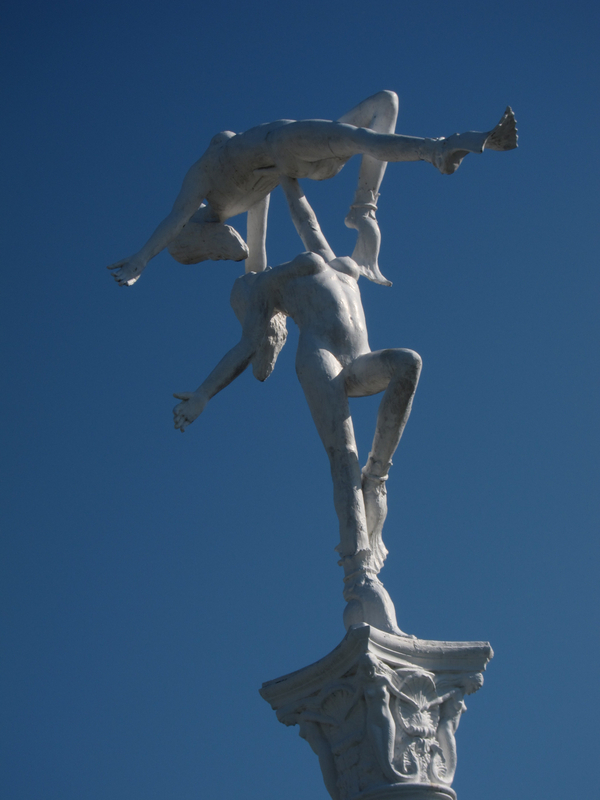 Photo by Matt Kelland. 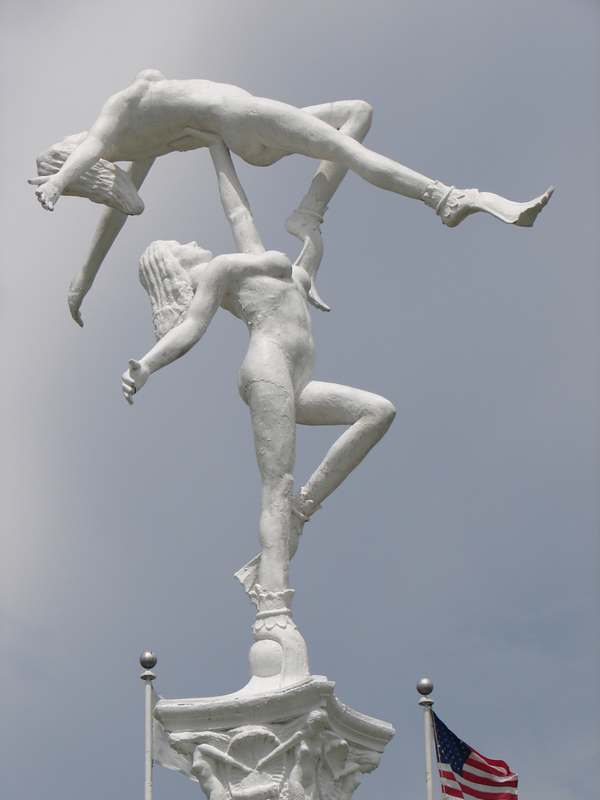 Weeki Wachee Parking Lot Mermaid Sculpture. 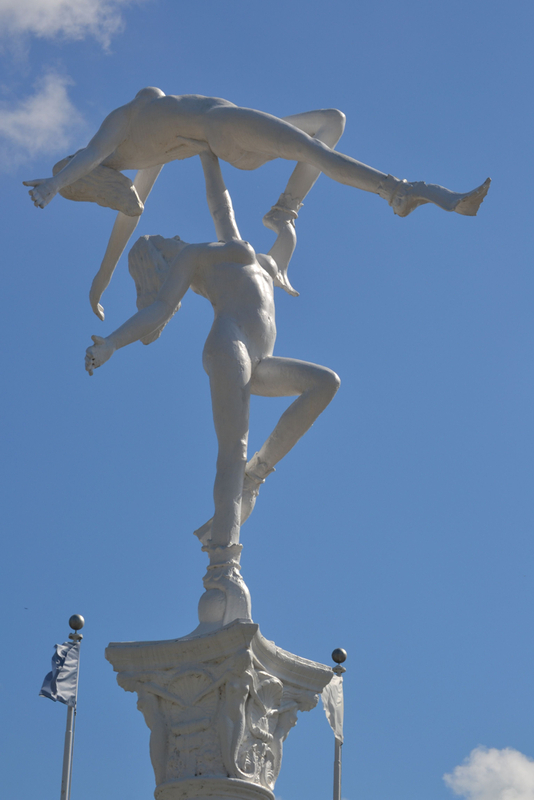 Photo by Matt Kelland. 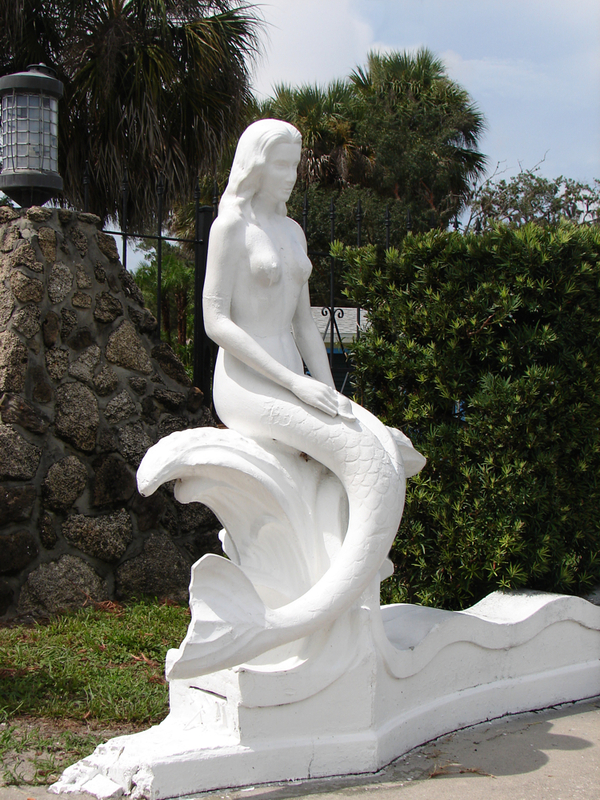 Additional images: If you would like to help with additional photographs of this mermaid sculpture, please contact us or upload them here. Photos must be yours, preferably 10 megapixel or better.